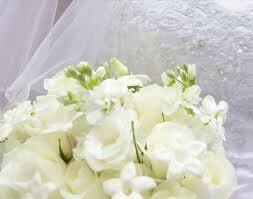 You may have done great planning your wedding, everything has been going fine and your checklist is completed. However, today is the big day and you’re going to be a bit more “scatterbrained” then you were when there was no pressure to deal with. You may be pretty sure that you have taken care of all those last minute wedding details, but is “pretty sure” really good enough? To make sure you have everything truly under control on your special day, let me help you create a last minute wedding day checklist. This way your nerves can just be normal ones and not those of worry over something you forgot. Most couples depart for their honeymoon the same day or next day after their wedding. Don’t let yourself put off the packing just because you may be returning home first. You’ll be in an excited and hopefully elated frame of mind, and may even be in a ‘dream like’ state after you say your “I do’s”. That’s why it’s not a good time for you to be trying to remember everything you’ll be needing for your upcoming travel plans. Make sure to put on your last minute wedding day checklist, under “Pack early for our honeymoon”, the various things that you will need; such as your passport, plane or train tickets and any other travel documents. If you are not going to be leaving directly from the wedding to go on your honeymoon, you may do as many couples do, which is to rent a hotel for the night, or at least until they are ready to go on their honeymoon. It is also very common these days for the bride-to-be to stay in a hotel the night before the wedding, especially if they’re like most couples today and are already living together. 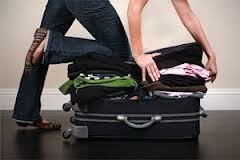 Whatever the reason for staying at the hotel, it’s best to pack beforehand, just like it is to do so for your honeymoon. 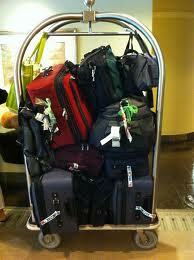 If you’re not staying in the hotel until after the wedding, you should still go to the hotel and drop off your luggage. It’s just one more thing you won’t have to worry about. If you remember The Gong Show then you are certainly marrying later in life, good for you! If you don’t remember The Gong Show, don’t worry, it was fairly stupid, even in the late 1970’s when it was on the air. I only make reference to it for the purpose of scaring you into making sure you have all your “ducks in a row” when it comes to your DJ. The Gong Show was a type of game show, in which judges would hit a large metal gong if the performing act (usually singers) were really bad. Certainly something you don’t want your guests to be wanting to do if your DJ screws up your song list. If you don’t want them picturing themselves banging on a large gong that looks like a drum cymbal on steroids, you better get with your DJ or band leader at least a day or two before your wedding to make sure they completely understand your song list. As a one time wedding photographer, I know this part all too well. Brides often expect their photographers to just “know” what they want and what they definitely do not want, but if you leave this to chance you are asking for trouble. Make sure to communicate with your photographer in advance. Don’t expect he or she to just “know” what you want them to get a picture of, because although they do take pictures of weddings and know what many brides like to have captured on their special day, they cannot anticipate everything. This is especially so if you have some special family relationships, such as step-children or step-parents. So before your wedding day be sure to let your photographer know exactly what and who you want pictures of. If possible, invite the photographer to an earlier family event so that they can get to know the faces they should be looking for. Okay, I admit that I mostly just threw this one in to your last minute wedding checklist because it’s just fun to say, and picture. On your wedding day you will be full of emotions, which you may find cause you to react to some things in a way that you will feel bad about later. 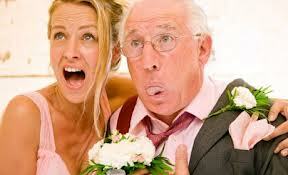 One thing you may not react so well to may be wedding gifts. Perhaps you told your family a million times that another blender was simply something you didn’t need another of, but now is not the time to be upset about it, actually, no time is the time, it’s best to just let it go. To counter this, on your wedding checklist make sure to write down ‘Find a Gift Caretaker’. Have the gift caretaker be the one to accept your gifts and to take note of who gave you what, and if it’s something you really don’t want….don’t look a gift horse in the mouth by finding a way to be gracious and say “thank you”, and then later re-gift it to another happy couple. 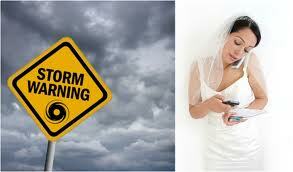 On your last minute wedding checklist you should definitely have a spot for “Plans for if it rains”. Perhaps it will cost you extra to move inside, but if you decide to forego saving up for a true “rainy day” because it seems so implausible, don’t be surprised if you and your guests get wet. It’s best to have some backup plans, even if it’s just having an outdoor guest tent. The last thing you will want to be doing is re-planning the wedding, at your wedding. It’s your wedding day, but that doesn’t mean you have to be the one doing everything on it. It’s often very hard to allow yourself to ask for help because as the bride you feel no one else can do it better than you. Although this may be true, there are some tasks that can be handled by someone else, freeing you up to do what you should be doing; enjoying this once in a lifetime special day. Give this person their own wedding day checklist. Things they can handle for you would be greeting some of the vendors as they arrive, assisting them when they leave and even handling payments. 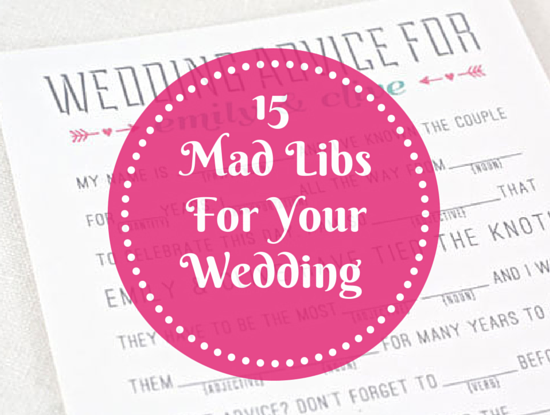 This could really free you up from having to deal with unnecessary stress on your wedding day. 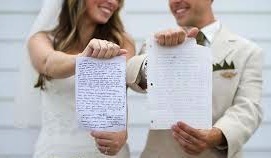 The wedding day checklist we are making now is your last minute details list, and on it you should make a note to start a special ‘day of the wedding day checklist’. Have this special checklist ready for you and one for your soon to be spouse, or better yet, have him make his own, we wouldn’t want him getting used to you already doing everything for him. List all the things that must be done as your day goes by, including any schedules you set up with vendors, photographers, drivers etc. On your list, be sure to have phone numbers included so you won’t have to go searching for them if the person doesn’t show up. A wedding is one of those special days that bring families together. As your two families now begin to merge, it’s a good time to remember to say thank you to them for coming and for other things they have done to help you with your wedding. 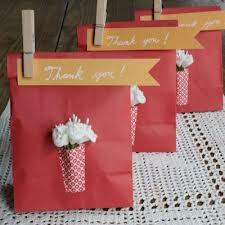 You can do so by preparing some personalized thank you notes and perhaps even some small gifts that you can have waiting for them upon their arrival to their hotel. If you remember this time as one when two families joined together to become one, and not just two people, your marriage will be one that will stay strong. Because just as a cord made of 2 strands of rope can withstand more than 1 strand on its own, one made with multiple strands can withstand even more.